You may know that one of the websites I write for is VitalF1.com. It has plenty on it for F1 fans - news, a discussion forum and comment articles among other things. And it has a F1 prediction competition, back for the new season, that you can enter. And if it helps encourage you to take part you'll get to pit your wits against me, as I'll be taking part in the game too (as 'Talking about F1', obviously). Hope you're able to take part. It's good fun. 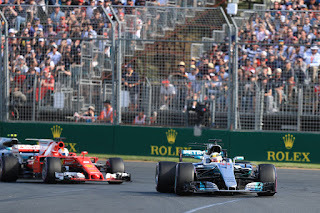 Australian GP Report - Who's smiling now? 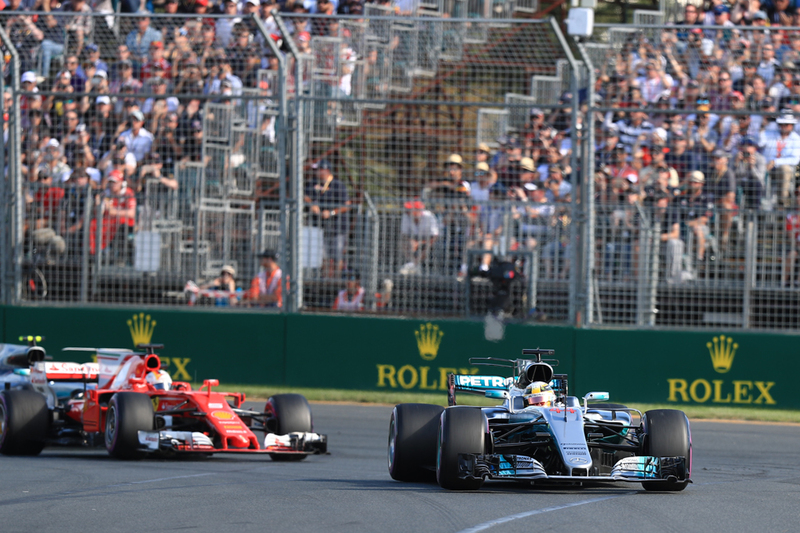 F1 2018 Season Preview: Ferrari - One more push?